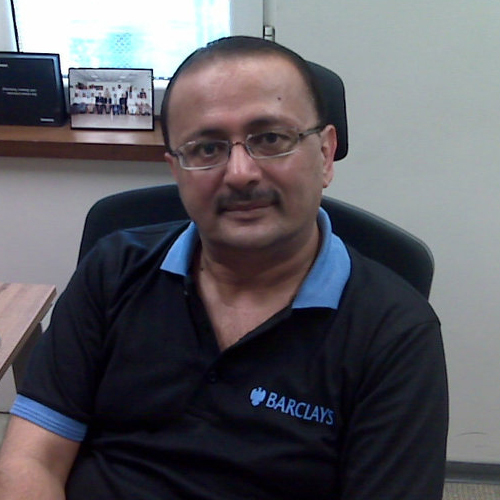 Mohammad Sohail Hussain is a banker with 22 years active experience in Banking. Prior to banking industry, he was associated with shipping industry for almost 8 years. His experience spans in International Trade, General Banking (Operations). Out of his almost 22 years banking experience, Sohail has worked with Citibank, N.A., for 14 years, 3 years with Dubai Islamic Bank, almost 3 years with Barclays Bank Pakistan in different positions mainly in operations areas of these esteemed institutions. Now he is with Abu Dhabi Islamic Bank in Abu Dhabi, as Head of Wholesale Banking & Investment Operations since December 2010. While he was in Pakistan, he was officially called upon by the State Bank of Pakistan twice in a year to conduct workshops for State Bank of Pakistan staff through NIBAF (National Institute of Banking & Finance, Pakistan) where he shares is experience & knowledge on International Trade & Foreign Exchange Operations in Pakistan. He was also an active member of various trade promotional committees of SBP (State Bank of Pakistan), NTTFC (National Trade & Transport Facilitation – Ministry of Commerce, Pakistan), TDAP (Trade & Development Authority of Pakistan), SMEDA (Small & Medium Enterprises Development Authority, Pakistan) and UNCTAD (United Nation Conferences on Trade & Development) where he has been instrumental in extending his technical expertise for trade & development. Sohail has qualified his Bachelor Degree in Commerce from University of Karachi, Pakistan. He is also a certified ‘International Trade Specialist’ and done his accreditation from eBusiness School of Ireland, UK in 2006. His love with Documentary Credit always encourages him to learn more and more for his satisfaction.